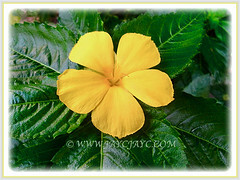 The Yellow Alder or Cuban Buttercup produces very attractive showy and vibrant yellow flowers. 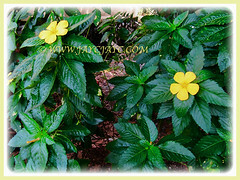 A free flowering shrub that blooms all year long in the tropic. Native to the Caribbean, the Cuban Buttercup is the official flower of Cienfuegos, Cuba. 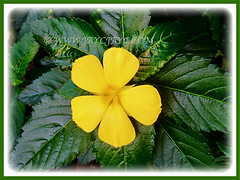 Botanical Name: Turnera ulmifolia (syn. 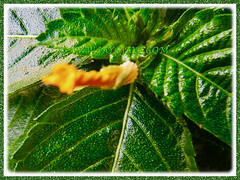 : Turnera alba, Turnera angustifolia). Common Names: Yellow Alder, Ramgoat Dashalong, Sage Rose, Cuban Buttercup, West Indian Holly. Etymology: The genus name, Turnera is named in honour of the English naturalist William Turner (1508-1588). Origin: Native to the Caribbean basin including the West Indies, Mexico to Argentina. Plant type: An ornamental, tropical and perennial shrub. Features: Turnera ulmifolia is from the genus Turnera that consists more than 100 species of flowering plants. A moderately fast-growing and erect shrub that grows up to 1 m tall and spread as wide. 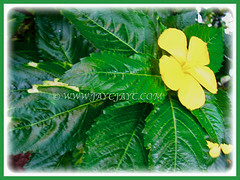 Their bright yellow flowers contrast beautifully against the dark green foliage. Typically multi-trunked or clumping stems. Many stems originate close to the ground but they branch infrequently forming an open and leggy plant. It has dark green and deeply veined leaves that are lanceolate-shaped with serrated or toothed leaf margin. The 5-10 cm petiolate leaves are arranged opposite or alternately along the stems. Sometimes, the leaves are variegated as seen in the right image. 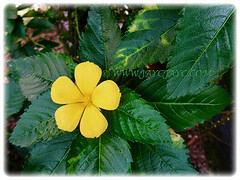 It produces yellow and star-shaped flowers that are composed of 5 unequal, oval-shaped petals with rounded tips. Flowers are produced daily, each lasting several hours before closing at night. New flowers open the next morning. Eventually, flowers will be followed by mature fruits containing many seeds. 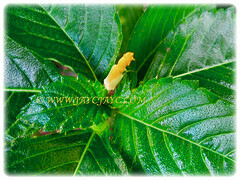 Culture (Care): Turnera ulmifolia or Yellow Alder can be easily grown with least maintenance. Moisture: Moderate water requirements. Drought tolerant once established. Others: Plants can become rather leggy if they are not pruned back regularly. Cut stems back when they become leggy to force new branches close to the ground. Trim occasionally by one third to keep it bushy. Feed once monthly with a balanced fertiliser for flowering plants, diluted to ½ the strength. Yellow Alder reseed easily and is currently listed as invasive in Australia, Hawaii, Puerto Rico and the Virgin Islands. Generally free from serious pests and diseases. However, do watch out for aphids, whiteflies and scales. 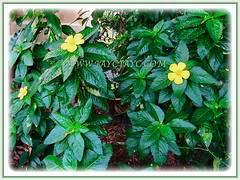 Turnera ulmifolia or Cuban Buttercup can be killed to the ground by freezing temperatures but sprouts easily by warm spring weather. A Caribbean native, this perennial is treated as an annual where not hardy. Advisable to grow as a potted plant that can be easily brought indoors to overwinter. Easily self seeds, the seedlings like consistent warmth to sprout, so a late starter in Zone 8. During winter months, water should be restricted and fertiliser applications should be once a month. Propagation: Easily propagated from seeds, stem cuttings or by dividing the young sprouts. 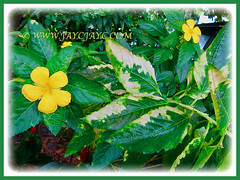 Usage: Turnera ulmifolia or Yellow Alder with its captivating bright yellow flowers will be excellent as an accent in a shrub border or as groundcovers. This small shrub brightens up bare spots in the landscape with flowers that bloom in the mornings and last most of the day. 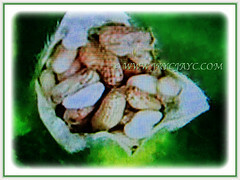 Suitable to be grown in the ground or container. They make beautiful background plants. The dried leaves are used as a tea substitute or as a flavouring. Besides, the leaves are used medicinally in the Bahamas to treat gastrointestinal problems such as constipation and diarrhea, colds and flu, heart palpitations and dermatological issues, as well as menstrual cramps. A magnet that attracts butterflies, bees and birds.